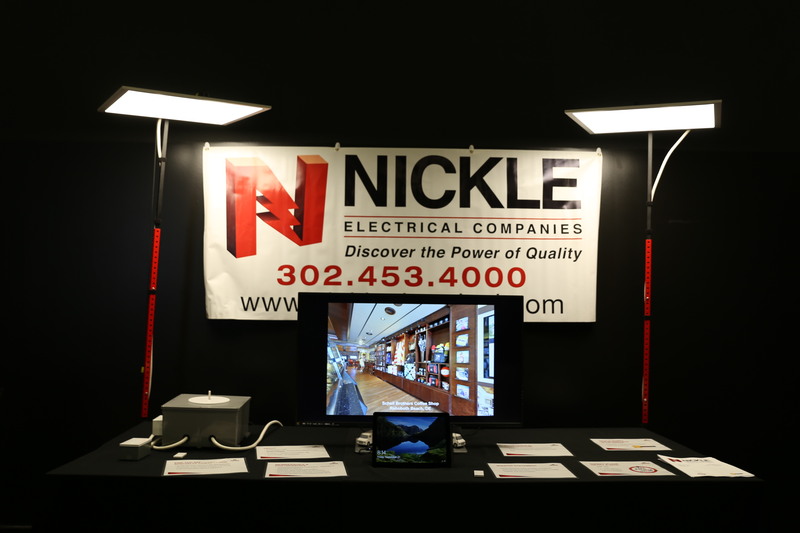 On Friday, September 21 & Saturday, September 22 Nickle Electrical set up a booth at the Governors Construction Career Expo in Wilmington, DE. On Friday, approximately 2,000 seventh and eighth grade students from New Castle County visited the expo to get exposed to the construction industry and all the opportunities it has to offer. The construction industry is one of Delaware’s fastest growing employment sectors with more than 3,500 job openings expected through 2024. Additionally, the expo was open to the general public on Saturday for those looking to acquire jobs in construction and give families of the students an opportunity to visit. 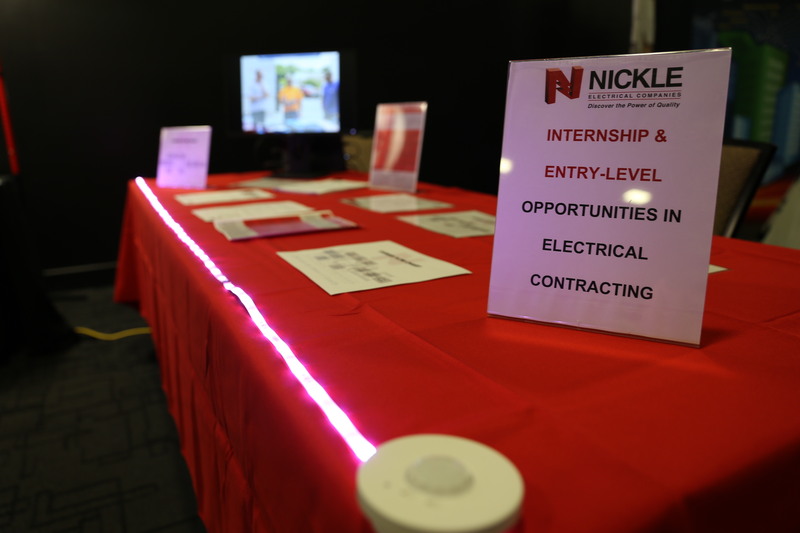 Nickle’s booth showcased lighting technology, informational slideshows, packets on the benefits of attending trade school, example blueprints, previews of BIM technology, fun giveaways, and more. Thank you to Nickle employees Samantha Pearlman, Morgan Merced, Jonathan Harrison, Guido Lauer, Mark Benson, Jr., and Liam Jordan for volunteering your time to tell your story and promote all that the construction industry has to offer. Check out our Facebook page for more pictures from the event.